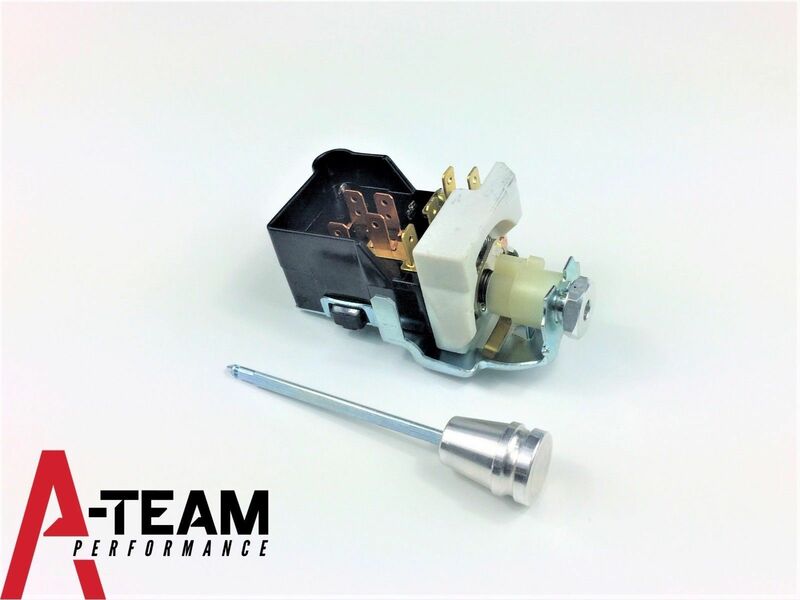 A-Team Performance BILLET ALUMINUM CHEVY GM HEADLIGHT SWITCH DASH DIMMER STREET ROD TRUCK. A-Team Performance BILLET ALUMINUM CHEVY GM HEADLIGHT SWITCH DASH DIMMER STREET ROD TRUCK. These fully equipped on/off headlight switches with park switches are great for that custom street rod or rat rod build. 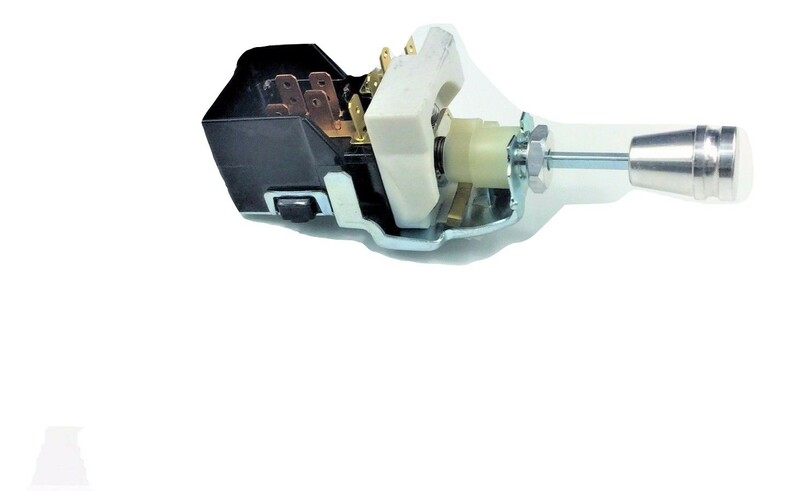 They replicate the common GM style switches and work with most standard 1968-84 GM plugs. Standard 8 terminal GM plug used from 1968-84 Billet look knob and aluminum mounting nut included.